In other news, RT1 defeated Garrosh last night! 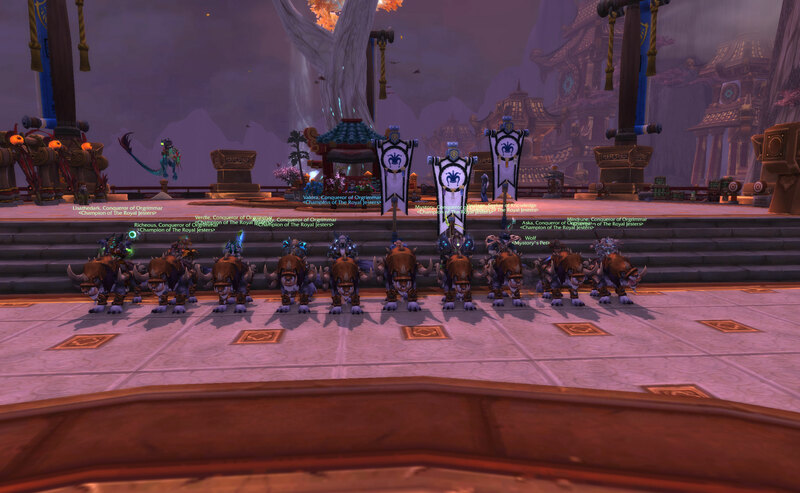 Guild chat was filled with congratulations as they topped the chart for 10m normal. Keep up to date with RT1’s progress here.